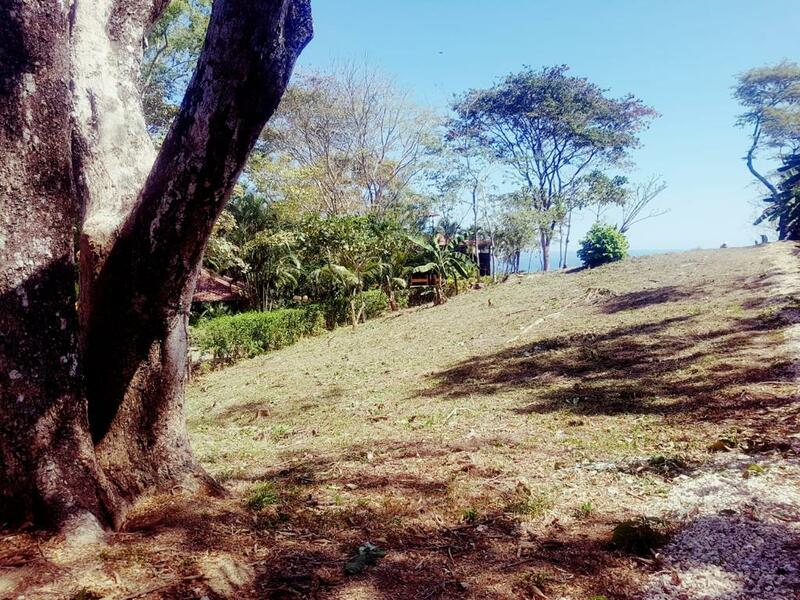 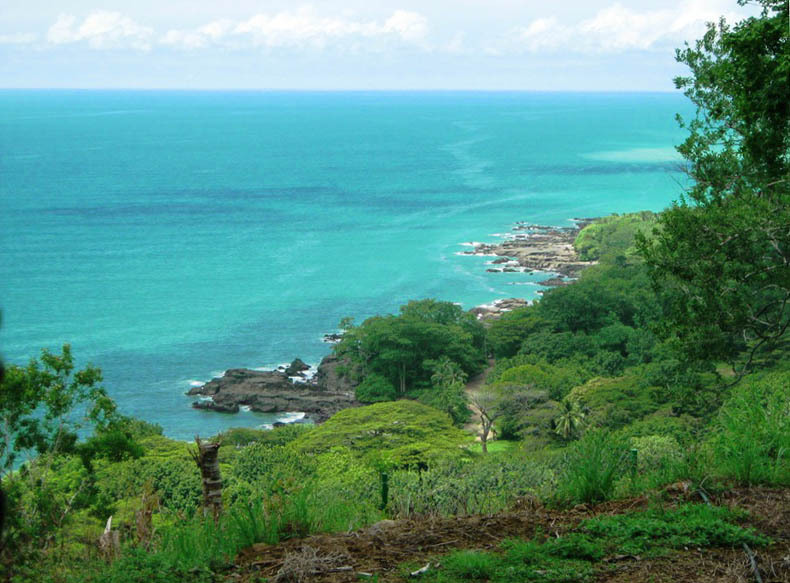 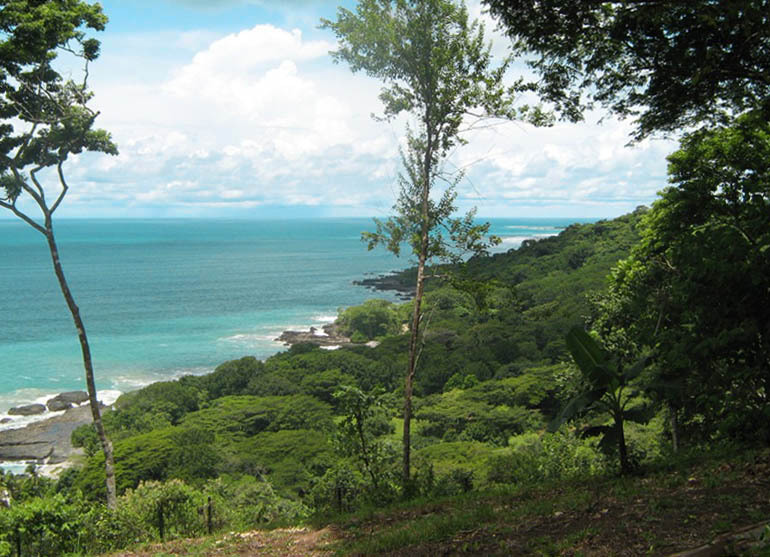 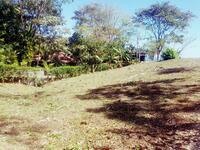 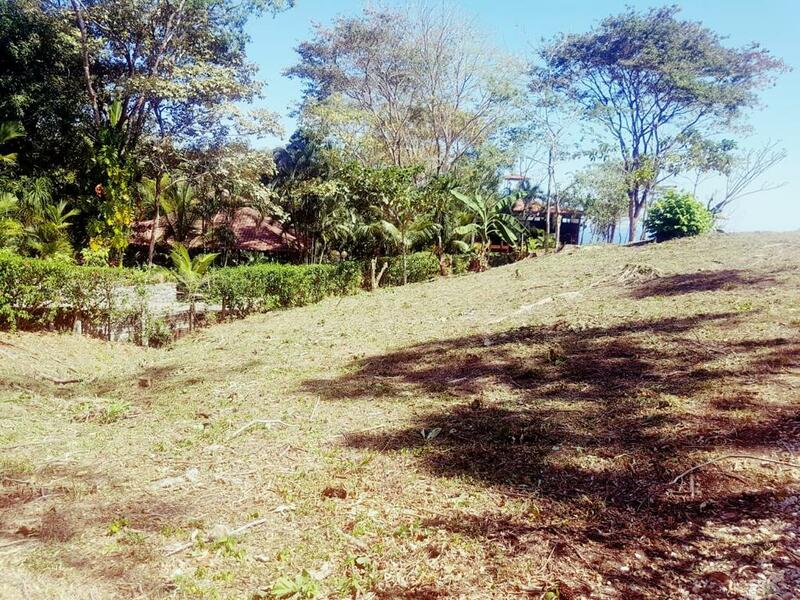 Exclusive Ocean View lot in Delicias. This Amazing property overlooks the entire coast from Montezuma to Cabo Blanco Reserve. 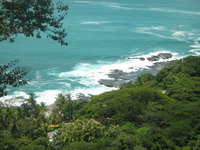 Located 2 miles from Playa Montezuma, and 8 miles from the Surfing Beaches of Mal Pais and Santa Teresa. 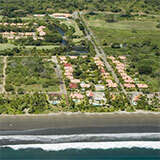 It has White Water Views of Playa Los Manchas, one of the finest beaches in all of Costa Rica. 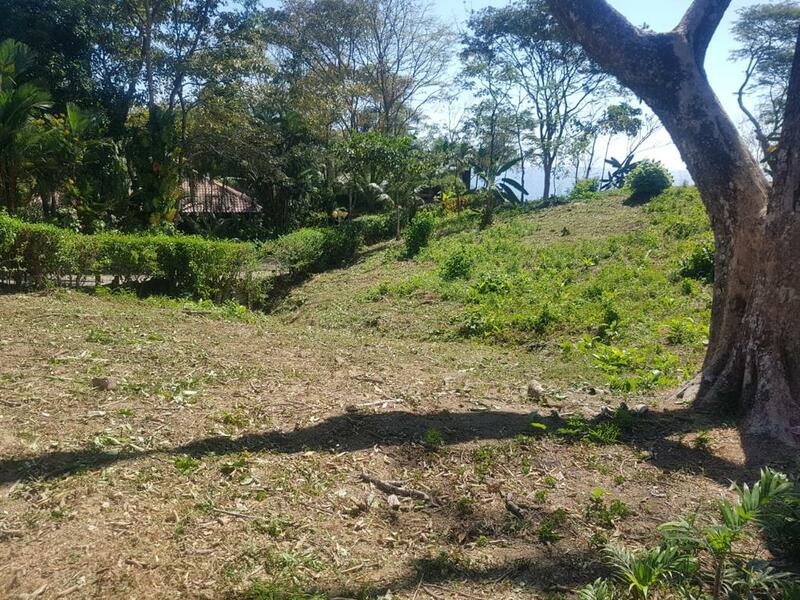 This property is centrally located in an area of rapid appreciation and development, making this an ideal opportunity and secure investment. 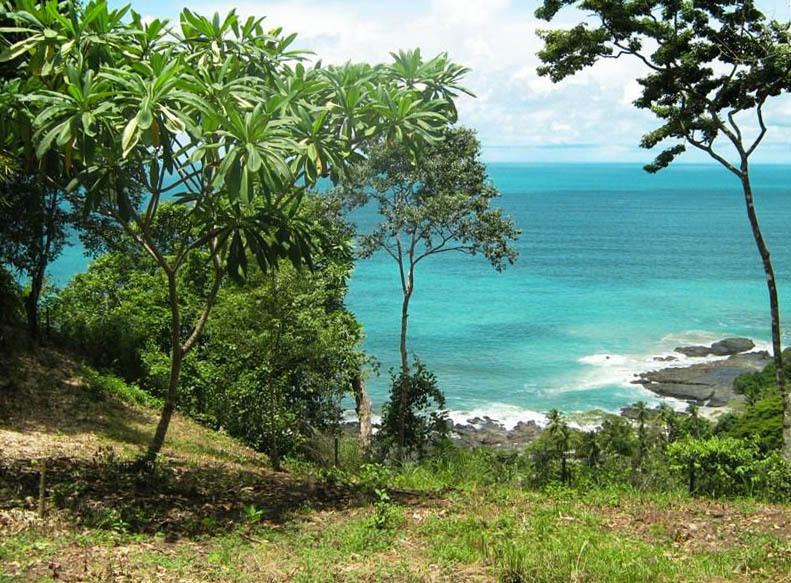 You won't find another ocean view lot like this at this price! 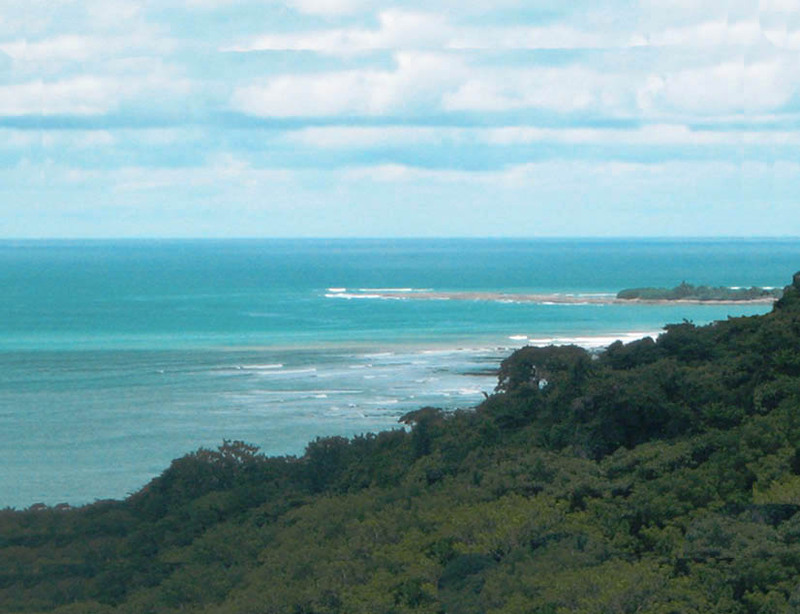 Contact our office for more information on this and other ocean view properties in the area.